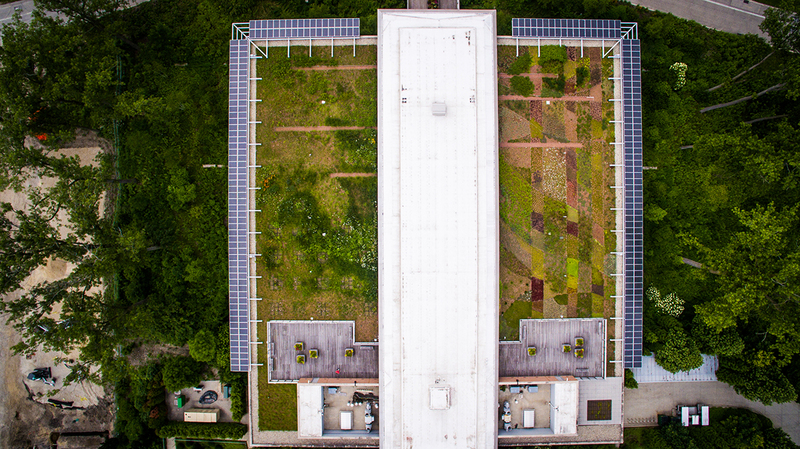 When the Green Roof Garden was first planted in 2009, everything we knew about long-term rooftop gardening was theoretical. Which plants would live more than one year on the roof? No one knew for sure. 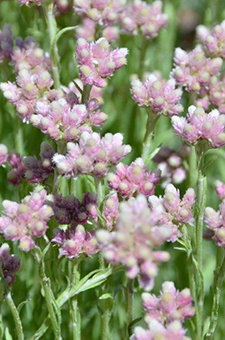 Were native plants better to plant than non-natives? Unknown. 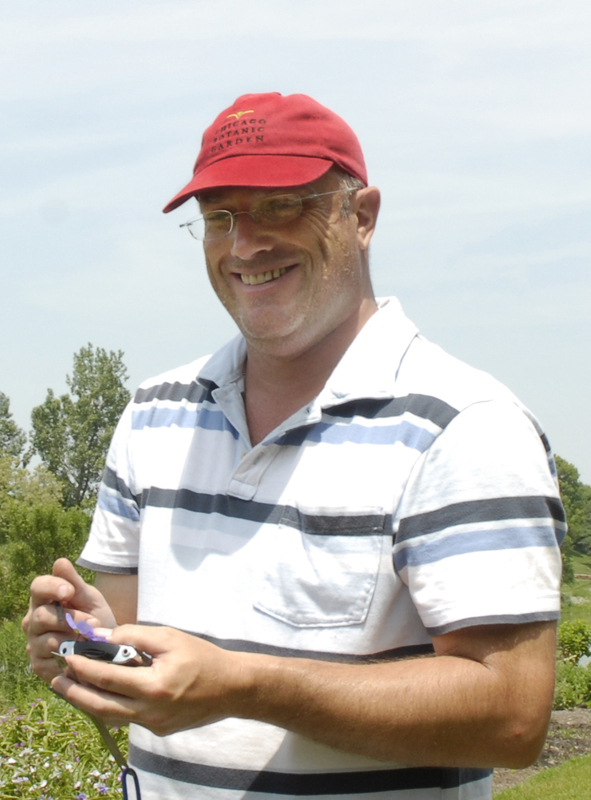 What about soil depth, extreme weather, pests, diseases? The list of questions was long. 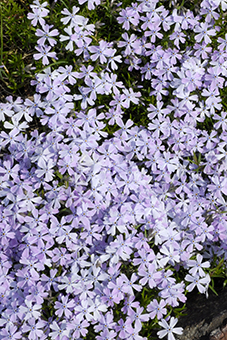 Download An Evaluation Study of Plants for Use on Green Roofs here. Download the results of this 5-year study. Click here. Today, after five years of watching, waiting, documenting, and evaluating, we now have actual data to guide us—and others—on the ever-more-popular topic of green roofs! I’ve just published the Plant Evaluation Notes from our research—the first national plant evaluation study of its kind. Among the data are a few surprises. The biggest surprise may seem the most obvious—it’s that the green roof survived as well as it did! Other surprises? 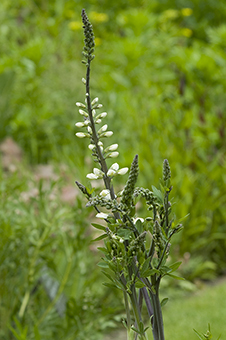 Definitely the wild white indigo (Baptisia alba var. alba). Although I didn’t expect it to fail, I also didn’t expect it to be as large and vigorous as it has become. By year five, it was nearly three feet tall, with dramatic spires of white flowers. Meadow blazing star (Liatris ligulistylis) was in the same elegant category. But the absolute standout was prairie dropseed (Sporobolus heterolepis). It looked good all year, at all soil depths, and the fragrant flowers made the roof smell like popcorn in August and September. It also surprised me that some of the drought-tolerant plants like sulfur flower (Eriogonum umbellatum), tufted fleabane (Erigeron caespitosa), and long-petaled lewisia (Lewisia longipetala ‘Little Plum’) didn’t do better on the green roof. Same goes for sundial lupine (Lupinus perennis). In a broader sense, I’m disappointed that we haven’t had greater success with plants in the shallowest, 4-inch soil depth. It’s the most challenging area on the green roof, so we’ll strive to add more types of plants to this trial area in the coming years. The 69 other plants that got four-star ratings (good)! What else is coming to the Green Roof Garden? We’ll bring in a new set of plants (both native and non-native) to be evaluated and increase the replication of trials in 4-, 6- and 8-inch soil depths. Our goal is to compile a broad list of proven plants so that anyone—businesses, architects, governmental groups, and residential homeowners—has the information they need to grow a green roof. The sky’s the limit! Visit the Green Roof Garden at the Daniel F. and Ada L. Rice Plant Conservation Center—open ‘til 9 p.m. all summer. The garden has two halves: the Ellis Goodman Family Foundation Green Roof Garden South and the Josephine P. & John J. Louis Foundation Green Roof Garden North.